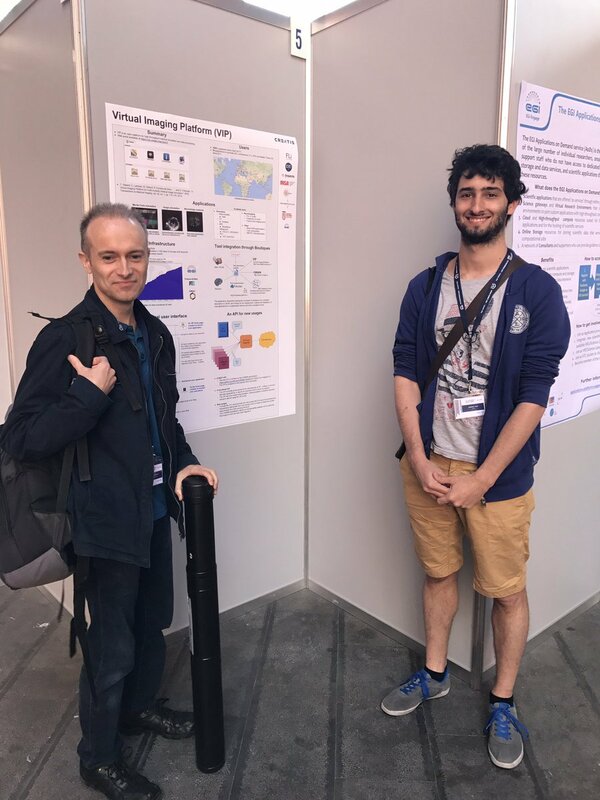 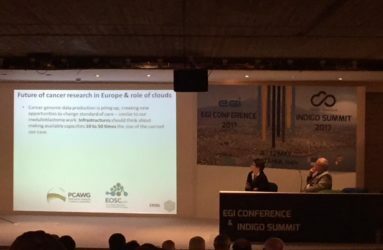 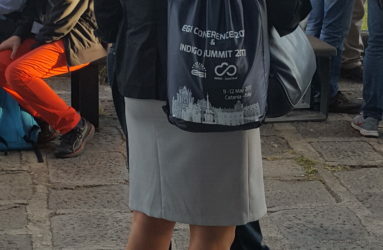 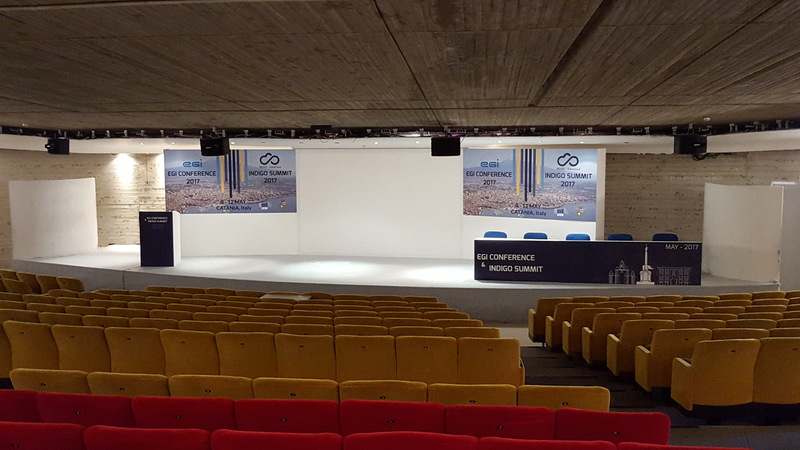 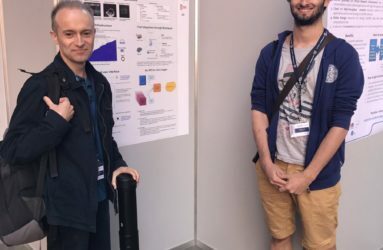 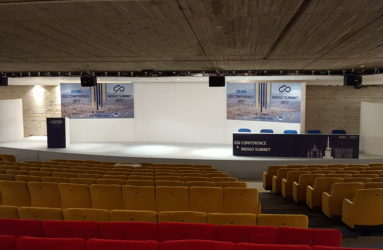 An International Conference organized on the mandate of two projects, INDIGO DataCloud and EGI-Engage, funded by the European Community under the Horizon 2020 Program. 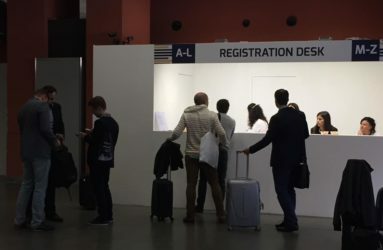 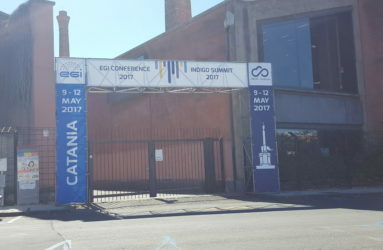 The event was held in Catania from 9 to 12 May at the “Le Ciminiere” Exhibition Center. 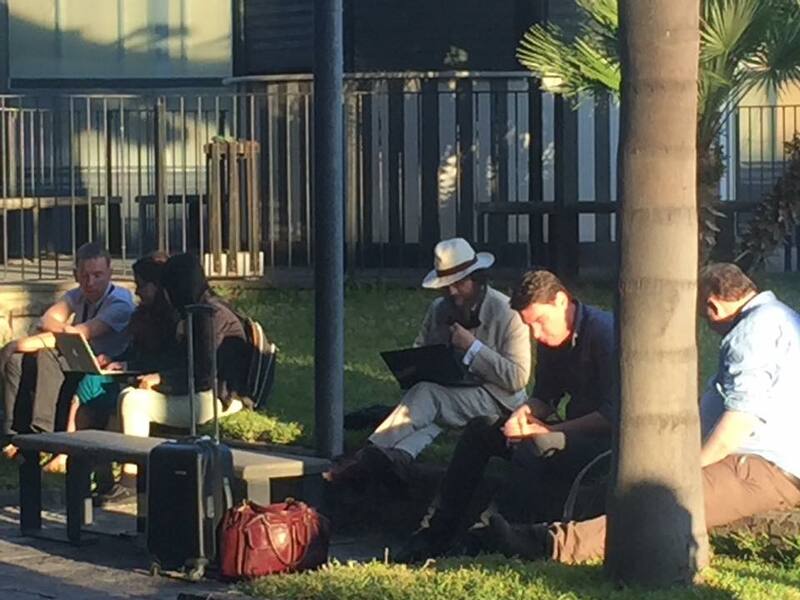 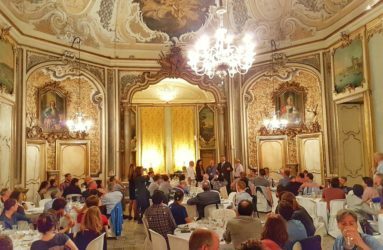 There were 200 guests coming from different countries. 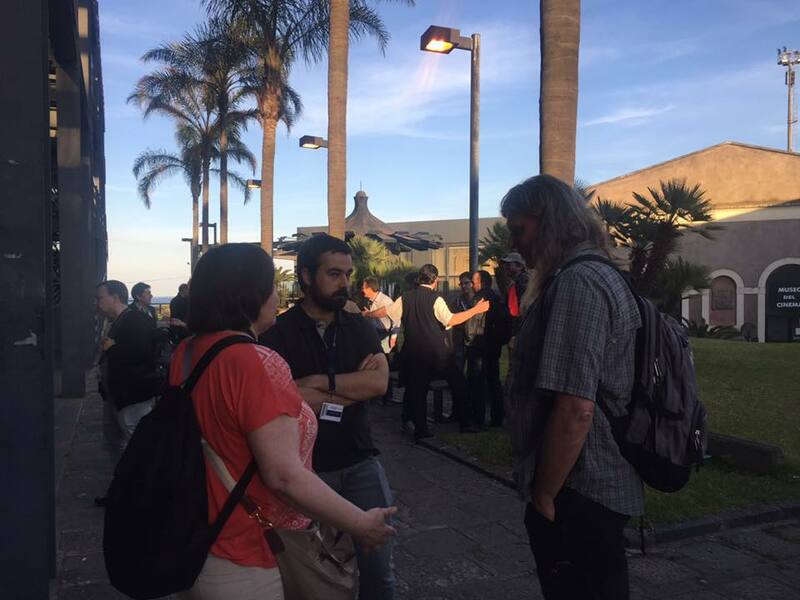 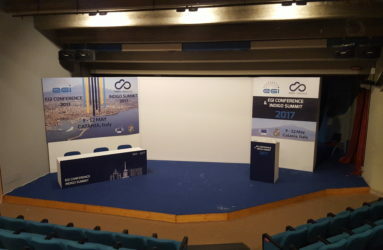 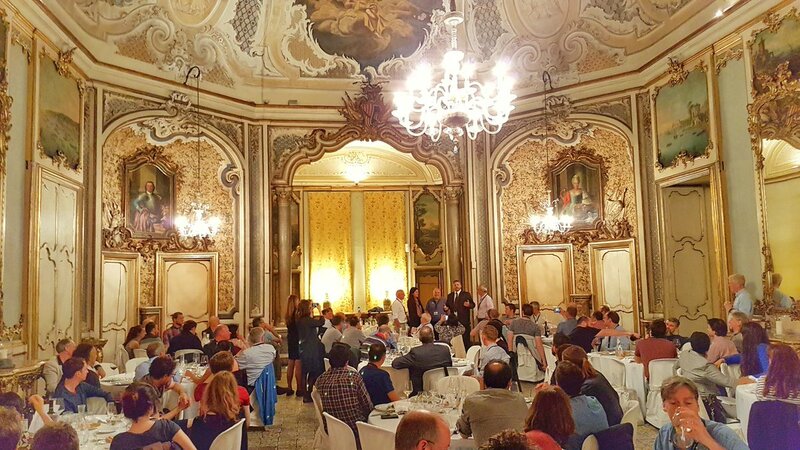 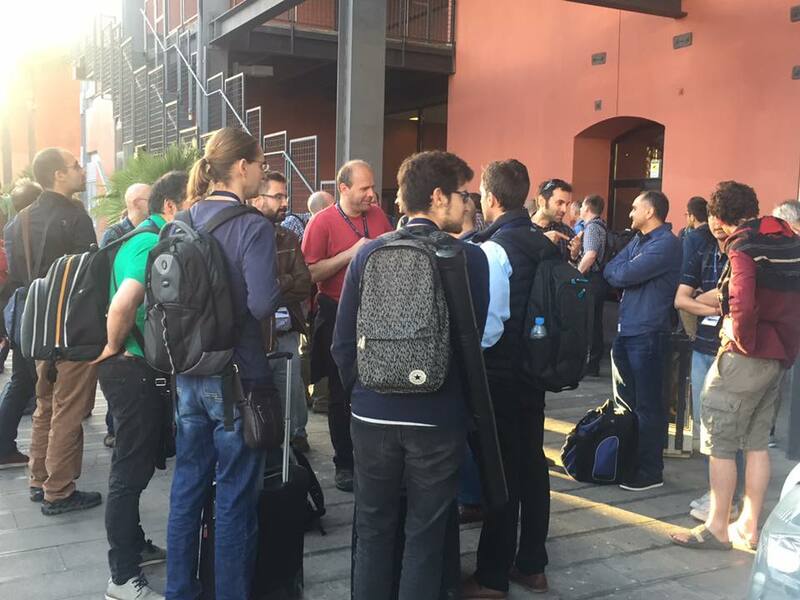 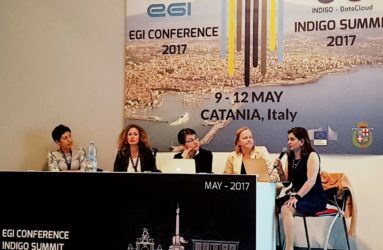 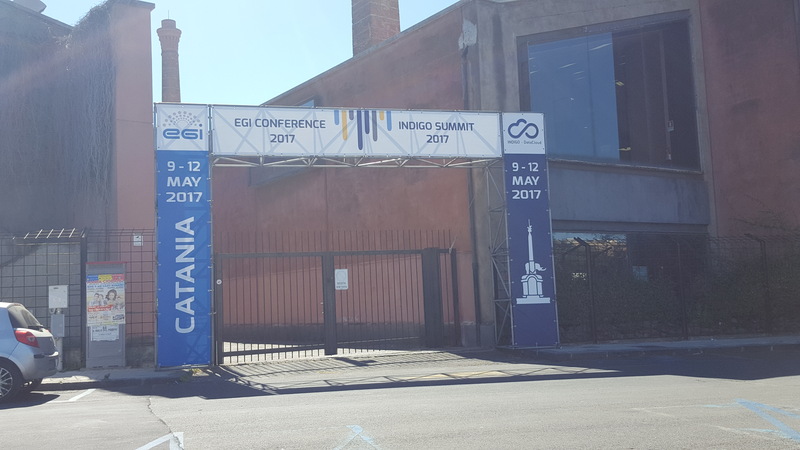 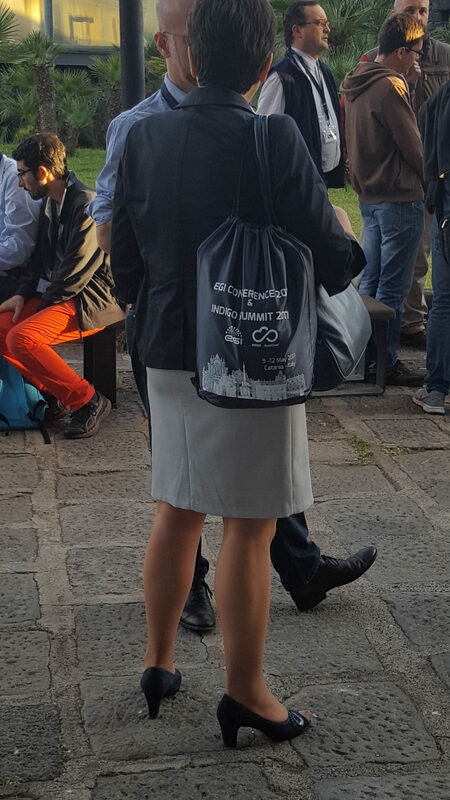 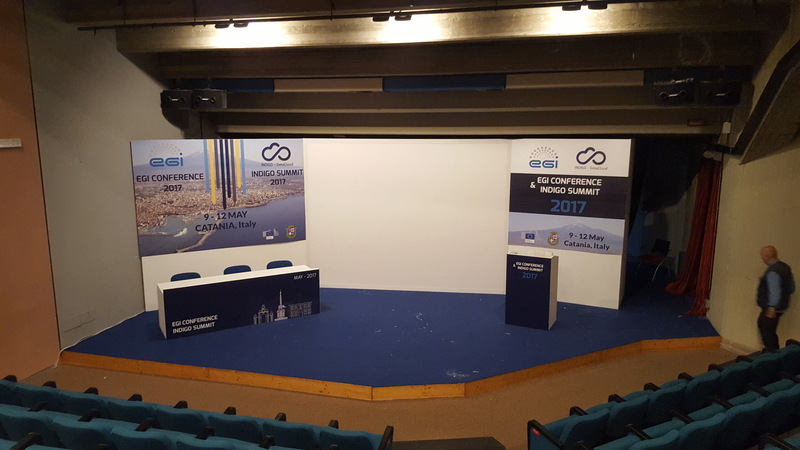 The EGI Conference 2017 (https://www.egi.eu/) was the EGI Community’s main event of 2017 and the last meeting organised in the context of the EGI-Engage project. 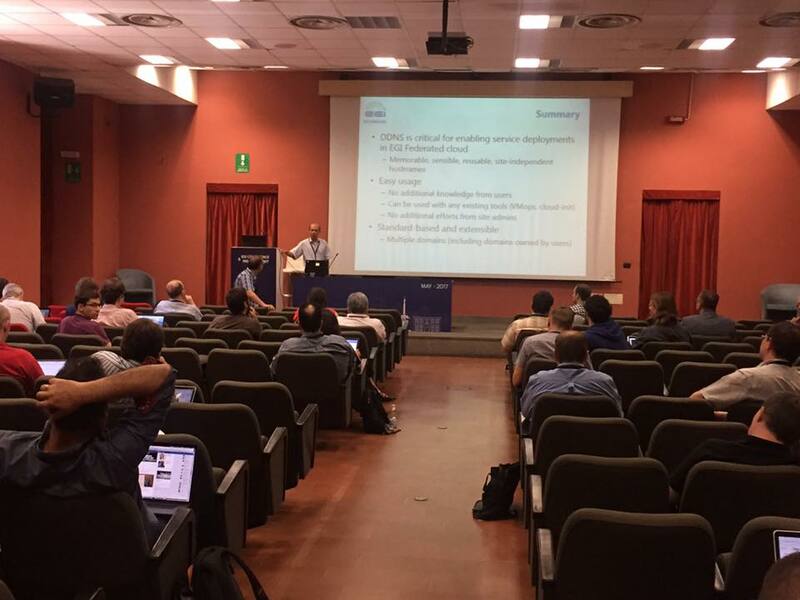 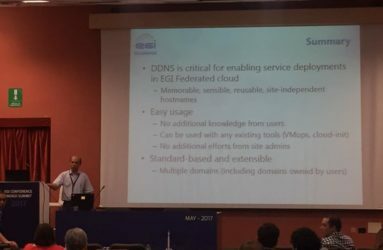 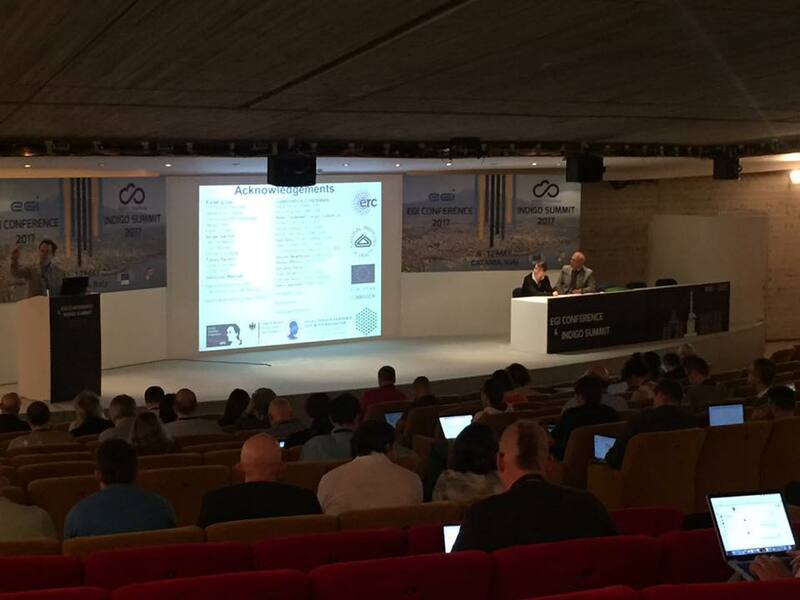 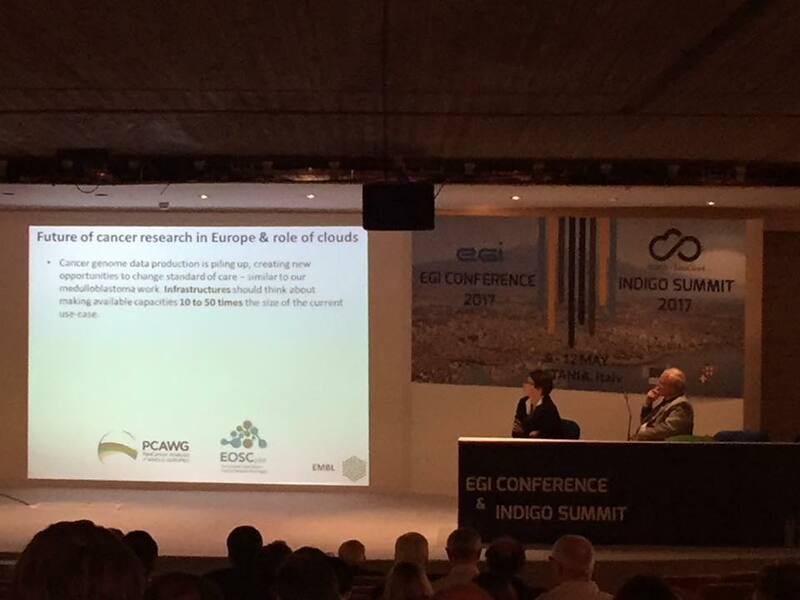 The programme focused on the technical roadmap of EGI, with days dedicated to authorisation and authentication, compute services both HTC and cloud, as well as storage and data services and uptake of the services in scientific communities. 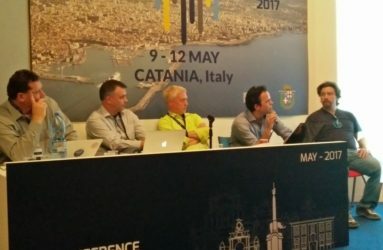 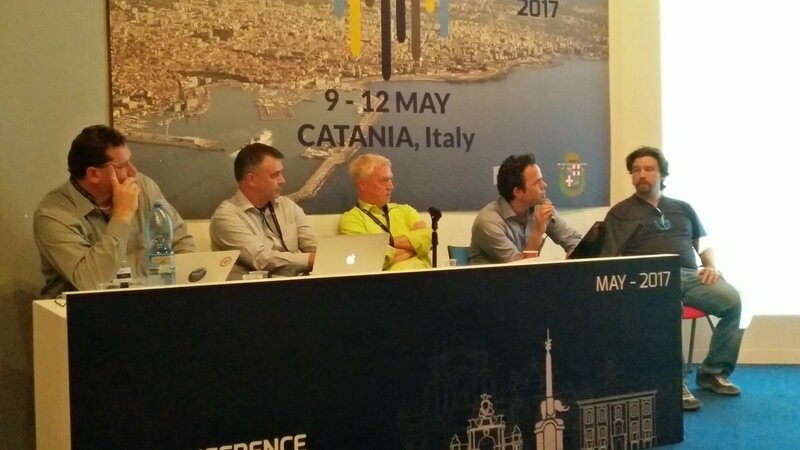 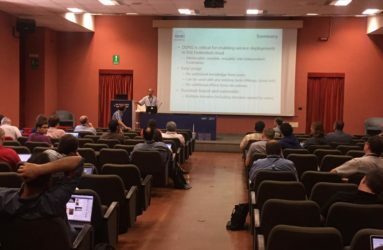 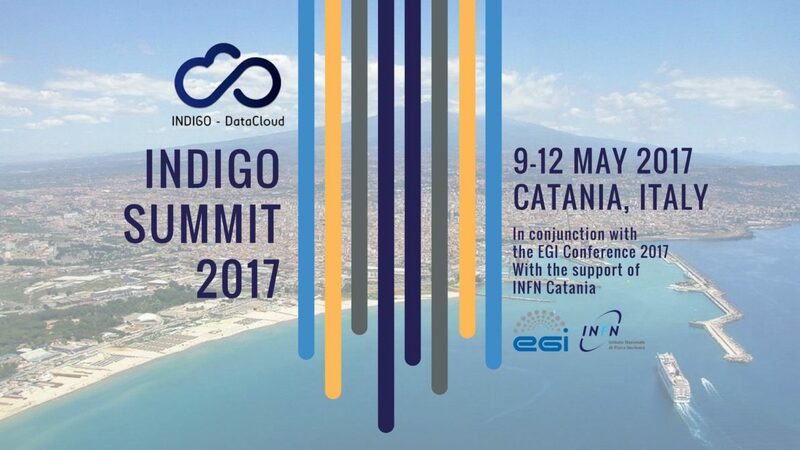 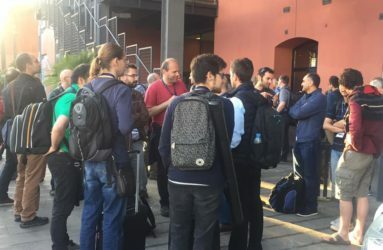 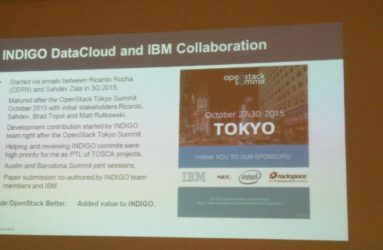 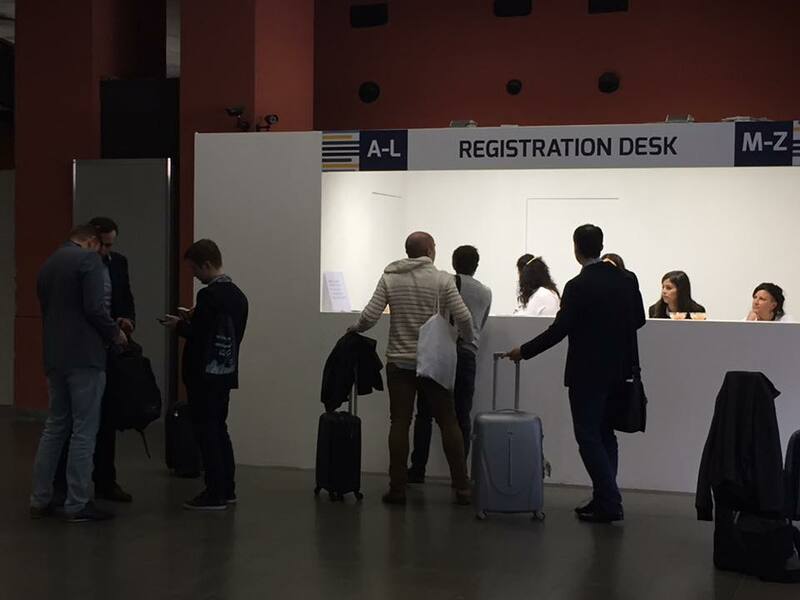 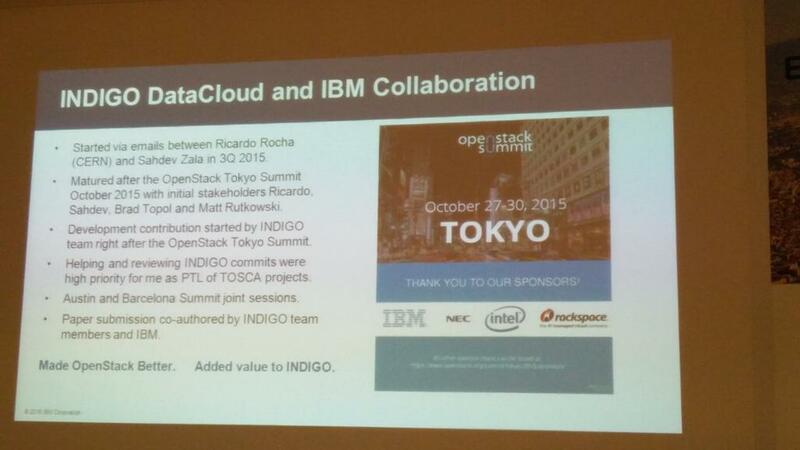 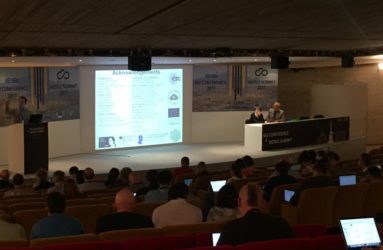 The INDIGO Summit 2017 (https://www.indigo-datacloud.eu) was the flagship event of the INDIGO-DataCloud project, with a focus on user engagement and the INDIGO service catalogue. 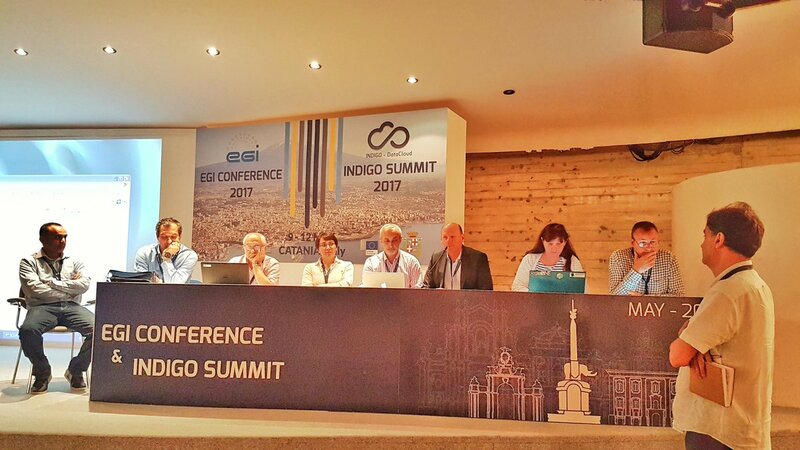 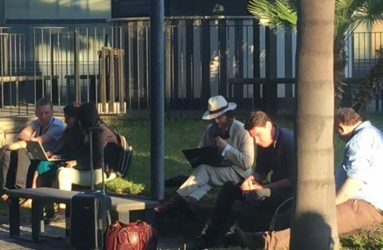 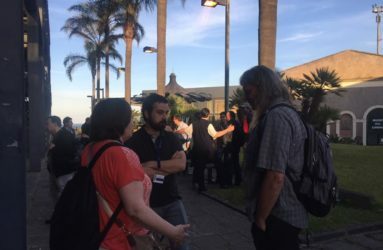 This event was centered on exploring the solutions provided by the INDIGO software, applying them to concrete use cases brought forward by scientific communities and resource providers. 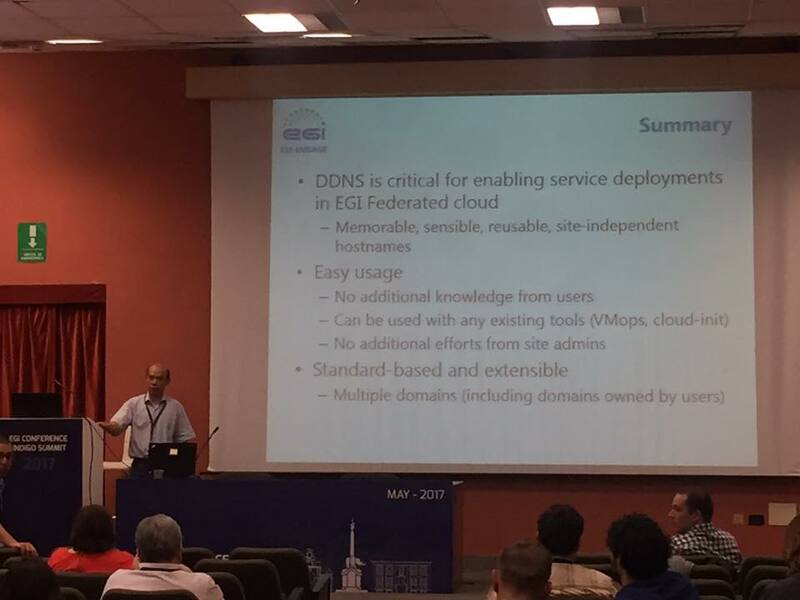 This interactive workshop support scientific communities in the integration and development of domain-specific applications with e-infrastructure services. 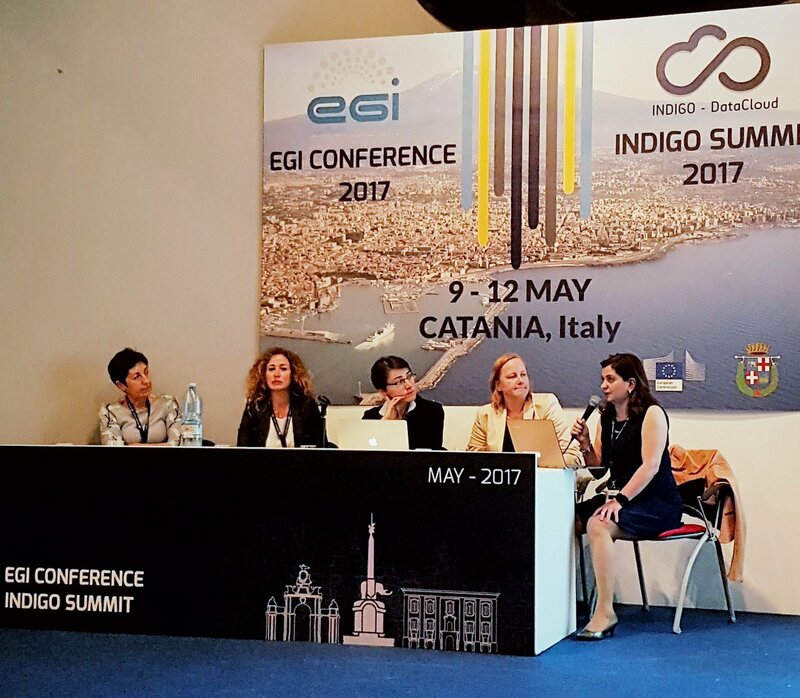 The event brings together representatives of scientific communities, projects, Research Infrastructures with the developers and providers of EGI & INDIGO-DataCloud e-infrastructure software and services. 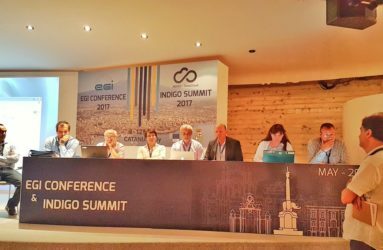 The event is also been the opportunity for service providers or service integrators to understand how the INDIGO solutions and services are appealing for industry, and to which extent they might be beneficial for service offerings and business adoption.